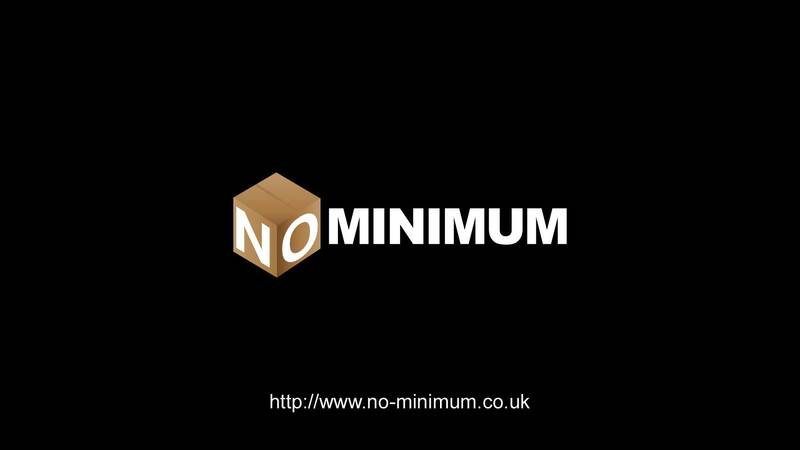 At No-Minimum, we know that our greatest strength isn’t our award winning web-to-print software, or even our world-class range of full-colour and laser engraved products. Our real strength comes from our network of hundreds of distributors, constantly giving us feedback, suggestions and criticisms. We’ve listened carefully to everything you’ve had to say so far and we’ve been busy working on taking all of your ideas and suggestions on board. This video shows just a few of the tweaks that we’re working on at the moment. We’ve created improved text alignment tools and support for multi-line text elements. We’ve also made it much easier to find royalty-free images by adding drop-downs for industries and events. Perhaps most exciting of all, we’ve incorporated APIs from leading social media and file sharing platforms so that users can load images directly from Facebook, Instagram, Dropbox and Google Drive.